Arg! I so want to participate but it's so stinkin' cold and rainy that I haven't spend any time outside! Hopefully soon I can get my space all set up and join you all:) I love your lily of the valley in the mason jars. So pretty. 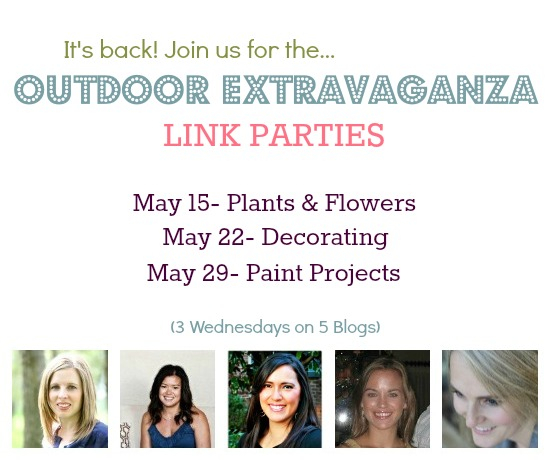 Thanks so much for hosting this fun summer link up party Barbara! I can't wait to meet your cohosts. I think candles bring out such beautiful ambiance. They set the mood for sure. Lovely pics my friend. It's hard to go wrong with mason jars! 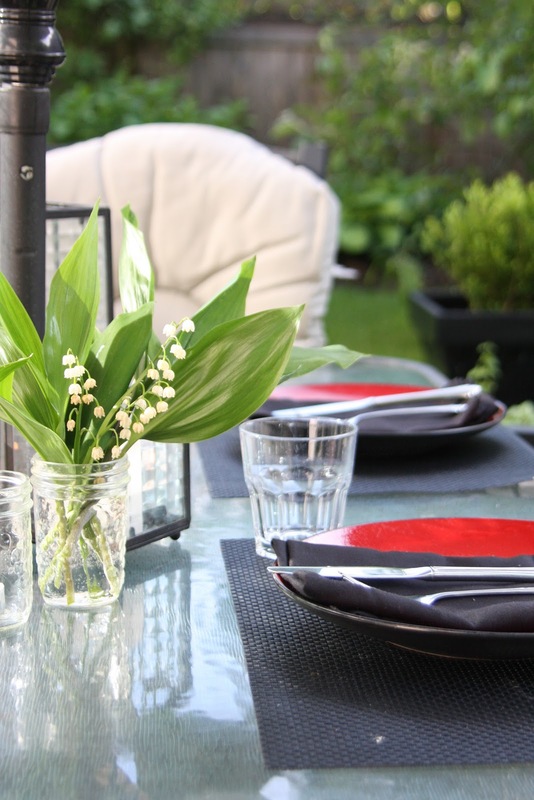 My outdoor spaces are in terrible need of a decor update, so looking forward to more ideas. for my back yard. They look great. This has definitly given me a few ideas for this summer. Thanks for the post.